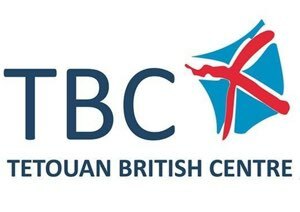 The Tetouan British Centre (Morocco) is now actively seeking a teacher for a 5-month placement with a start date of 14th January 2019. This position is a great fit for somebody who wants to start a New Year in a New and exciting place. It is also a good fit for an enthusiastic teacher who has just started out and who need to gain further experience in teaching ESOL. You must be comfortable teaching young learners (4 years and up) as well as adults and teens at a variety of levels. The position is part-time, teaching 18 hours per week. The main working hours are evenings from 5 pm until 9:30 pm. It's a family run centre and all teachers receive extra special care and attention.